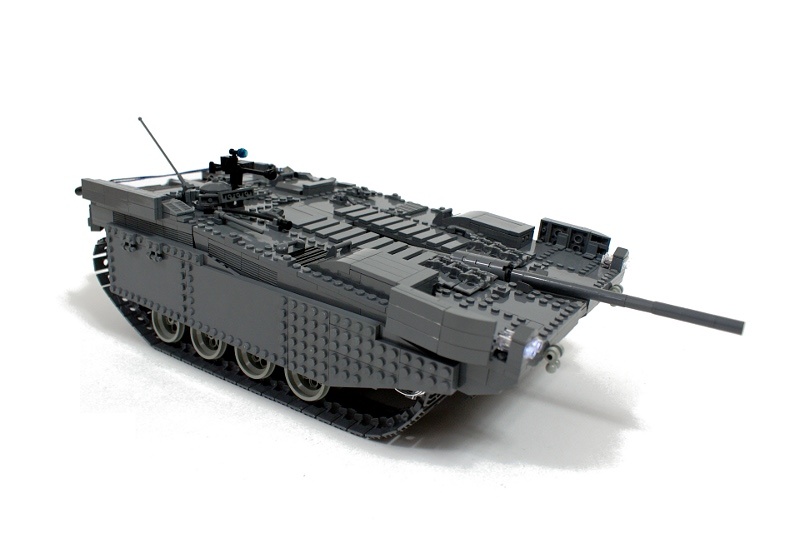 Re-edition of the model of the Swedish MBT, built two years after the initial version. 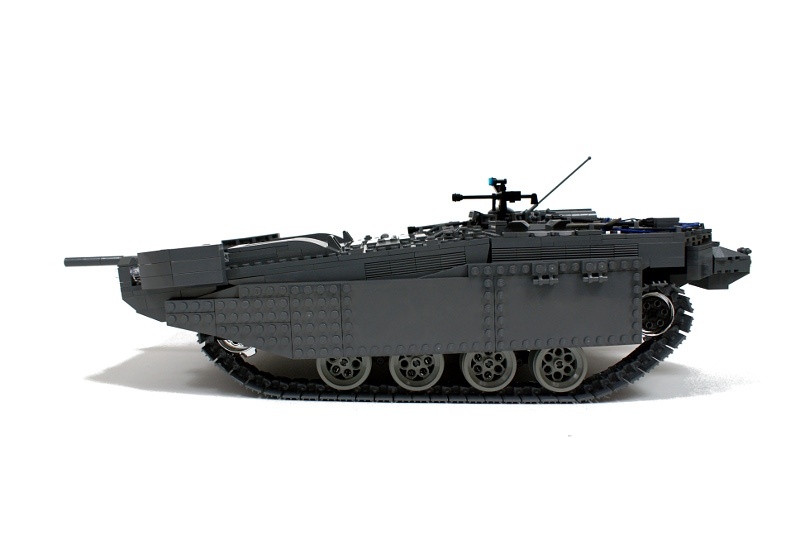 Features full suspension, remotely tilted hull, remotely controlled dozer blade and lights. 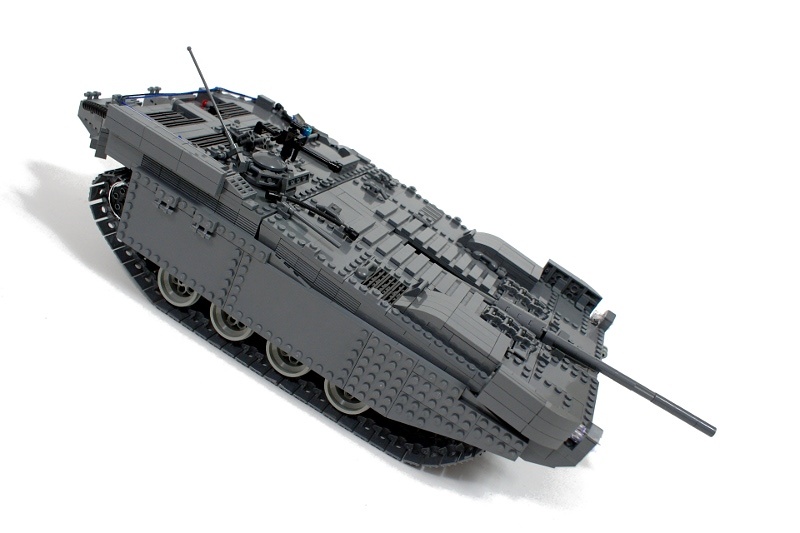 After almost exactly 2 years, I decided to re-build my perhaps most renown tank model. 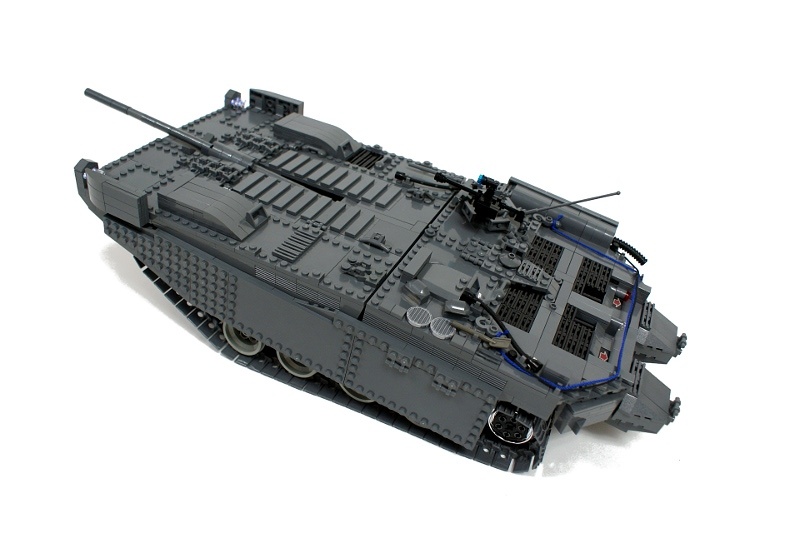 The S Tank, created back in 2008, has been extremely well welcomed, and no matter how many bigger, more accurate and more complex tank models I’ve built later, there were always some people claiming that S Tank was the best. 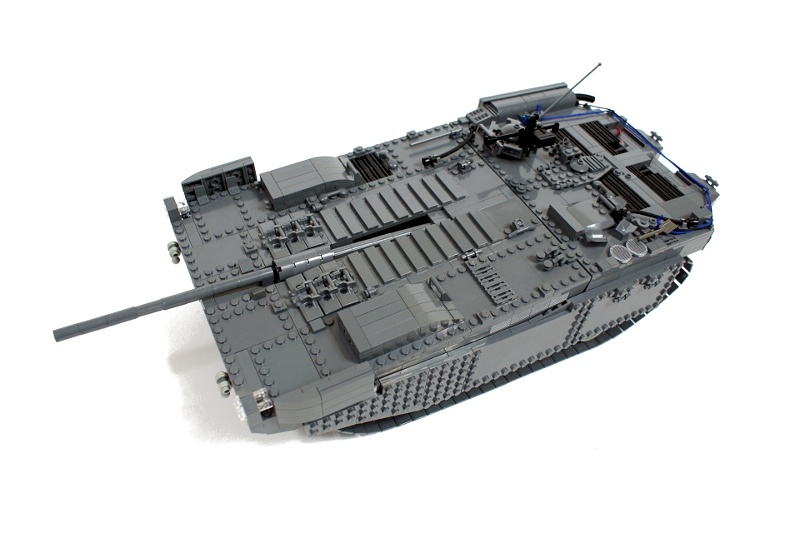 I, on the other hand, was aware of many shortcomings of this model, and it was my goal to overcome these shortcomings in the following models – a fact that has apparently escaped the attention of many S Tank’s enthusiasts. Eventually, I decided to build this model again using my current level of modeling skills, even though it was against my ‘never build the same thing twice’ rule. 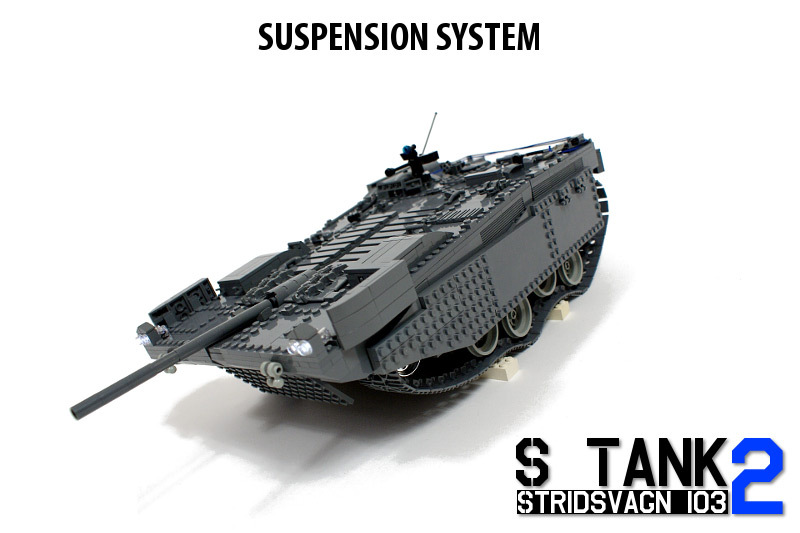 The original S Tank, or Stridsvagn 103, is a fascinating machine all by itself. 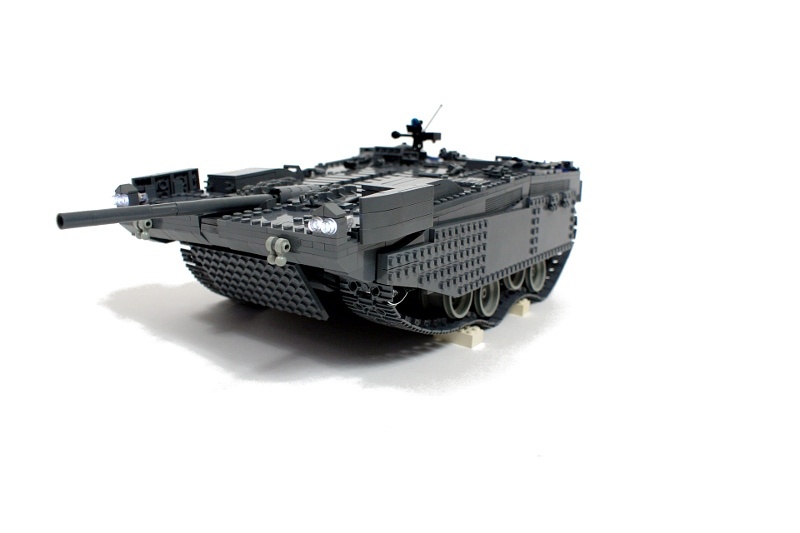 Designed in 50s, it was the main tank of the Swedish army for the next 40 years, until arrival of the Leopard 2. What was the key of its success and its long-term service? The fact that it was designed with Sweden in mind. Moreover, it was designed specifically for defensive roles. This is why the typical turret was removed completely, because the tank was intended to stay hidden waiting for the enemy to come. 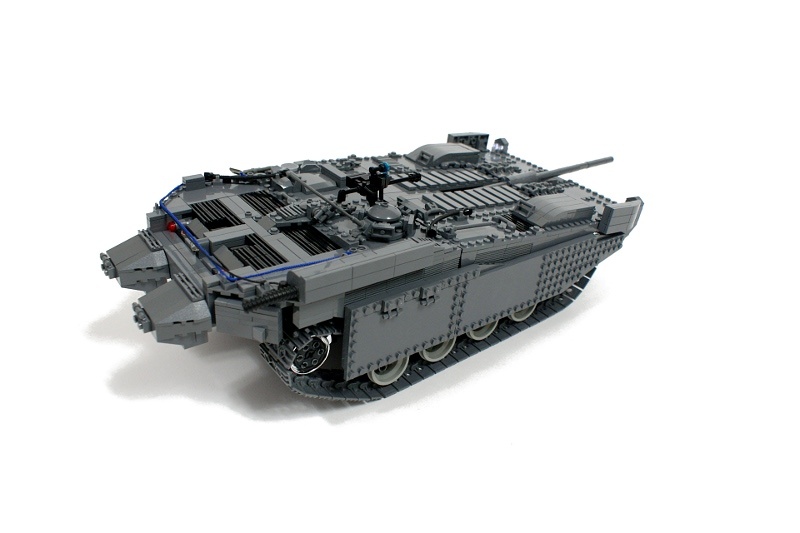 To operate in difficult Swedish terrain, the tank was fitted with then-advanced hydropneumatic suspension and a turbine engine (in addition to a traditional diesel engine), making it the world’s first MBT to use turbine engine. 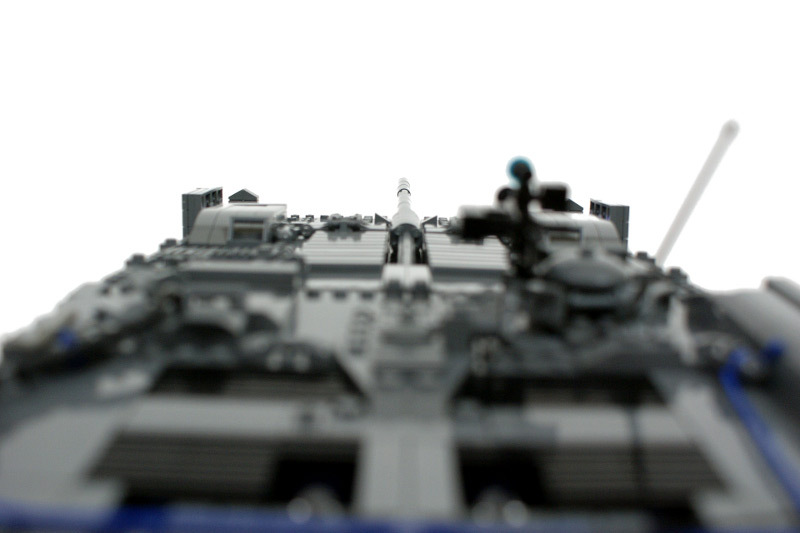 Aiming was done by moving the entire tank, using the suspension to tilt the hull as needed. 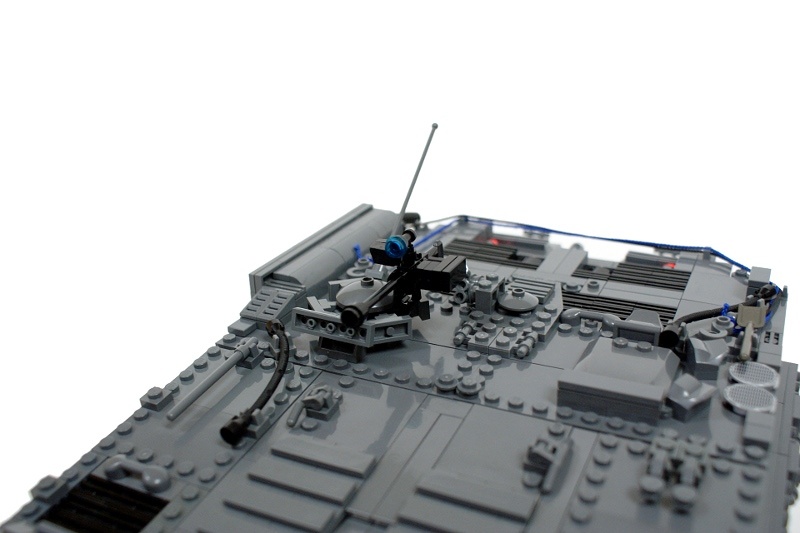 In order to fire its main gun, the tank had to be stopped and its suspension locked – it was clearly a drawback, but it was acceptable given the tank’s defensive role. It should be also noted that in 50s and 60s the fire control systems were relatively primitive, and tanks rarely fired while moving. 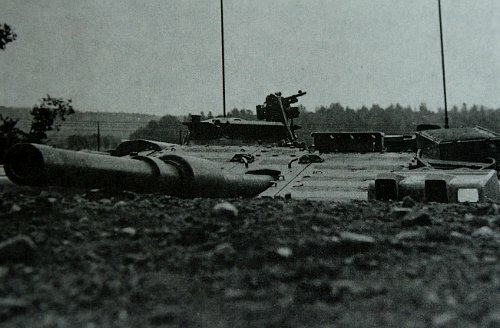 Finally, the S Tank was equipped with a front dozer blade, which could be used to entrench it quickly and without the need for crew to leave the vehicle. 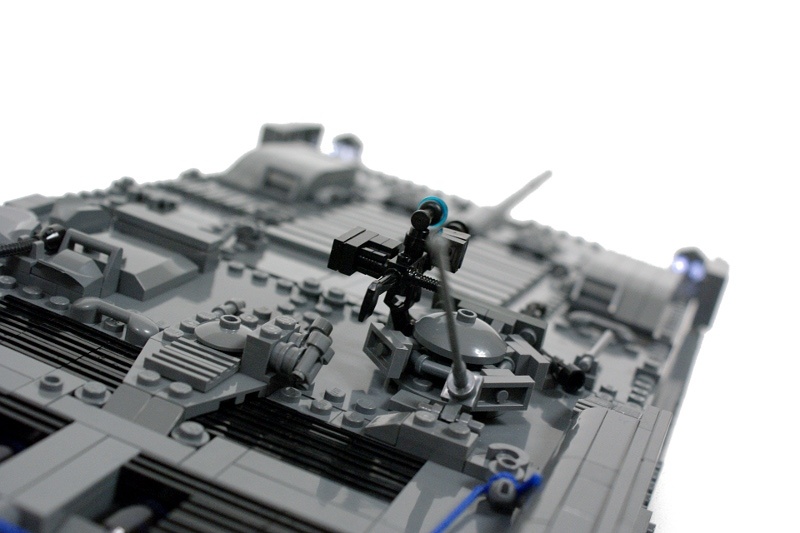 Thanks to removal of the turret, the tank’s front could be protected by a single armored plate, set at an angle that made it very difficult to penetrate. 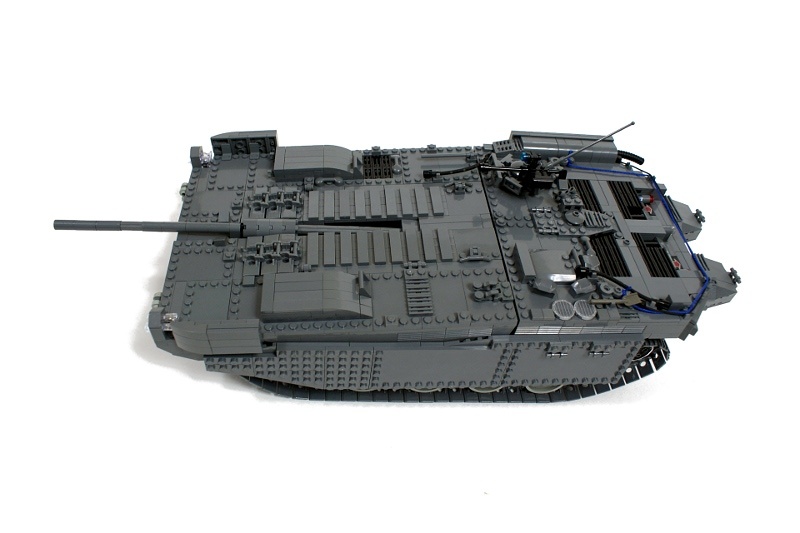 Actually, at the time it was designed, the S Tank’s front armor was virtually impenetrable for any other tank’s armament. To make a full use of this advantage, the crew included two drivers – the second driver was facing backwards and had his own set of steering instruments. 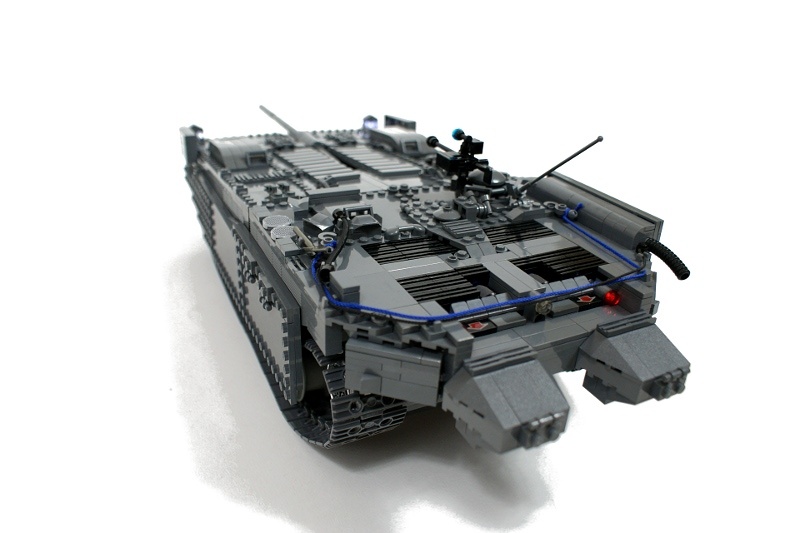 Thus the S Tank was able to drive backwards quickly, while being protected from the enemy by its front armor, as well as being able to return fire at any time. 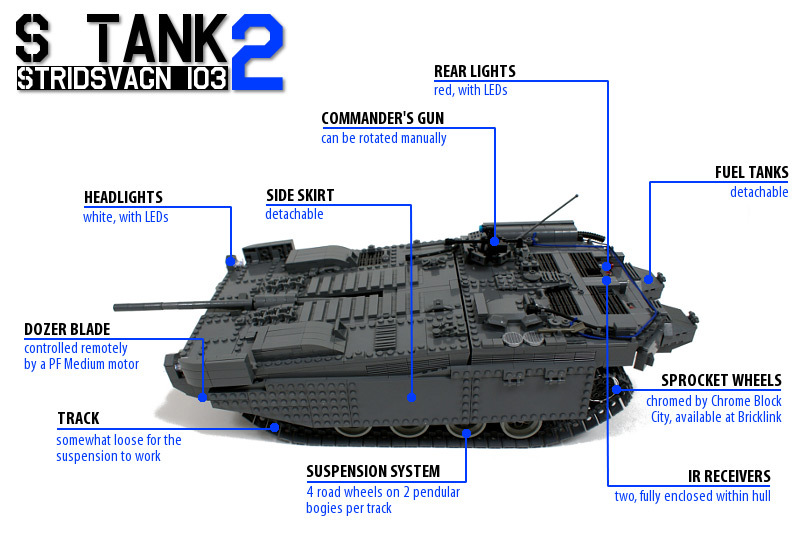 The new model of the S Tank was supposed to be: accurate, performing well and dark gray. I believe it meets all these conditions. The hull, which was tilted pneumatically in the previous version, is now controlled by linear actuators. It takes much more hull’s internal space, but the stability provided by such solution is peerless. Since my first S Tank was driven by a single XL motor, and the motor was apparently working pretty hard, and now the PF speed control is available, I used two XL motors, each one driving a single track. The tracks’ suspension system consists of 4 large, realistic road wheels (6595 wheels without tires work very well with tracks) suspended on pendular bogies, two wheels per a single bogie. I wanted to use a torsion bars suspension for the first time, but it was impossible to make it work together with the tilted hull. The front dozer blade is operated by a single PF Medium motor instead of pneumatics, and it works better than I expected (this is an application where pneumatics usually performs better than motors do). It should be noted that front part of teh hull houses a traditional battery box rather than the rechargeable battery, and there are two reasons for that. Firstly, a battery box can provide more power for two PF XLs used simultaneously, and secondly I needed something heavy in model’s front part to acquire the proper weight distribution. As for the visual details of the model, my goal was to model the most distinctive ones. 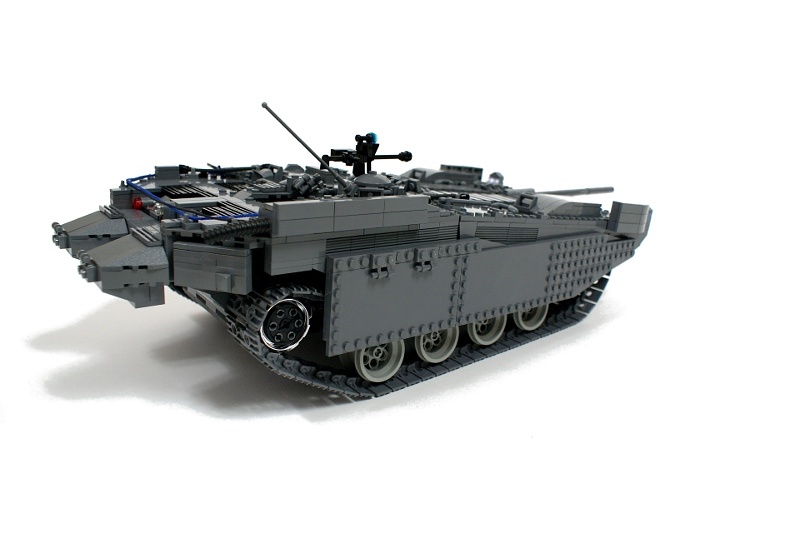 Like many tanks with long service period, the S Tank has undergone several modifications and there are 4 variants of this tank, which differ mainly in details. Few details are fictional, just to fill some empty spaces. Please note that this model uses custom chrome sprocket wheels, rather than original ones that come only in yellow or orange at the moment. 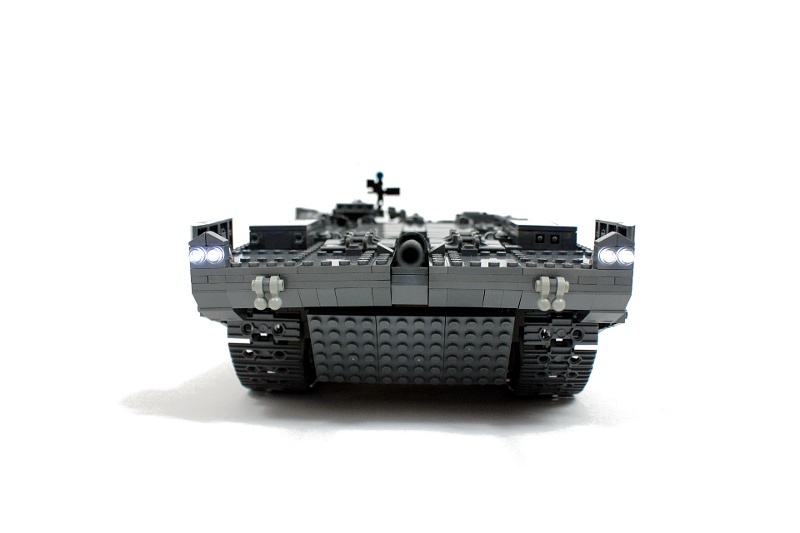 These wheels have been purchased at this Bricklink store. The model took a lot of work and a lot of extra shopping for parts, but I think it was worth it. For me, it is clearly my best-looking tank up to date. It seems that models in dark gray look particularly well on photographs, which is why I attempted to make a couple of macro-like shots, even though I only had a general purpose lenses (macro lenses are expensive beyond human reason). 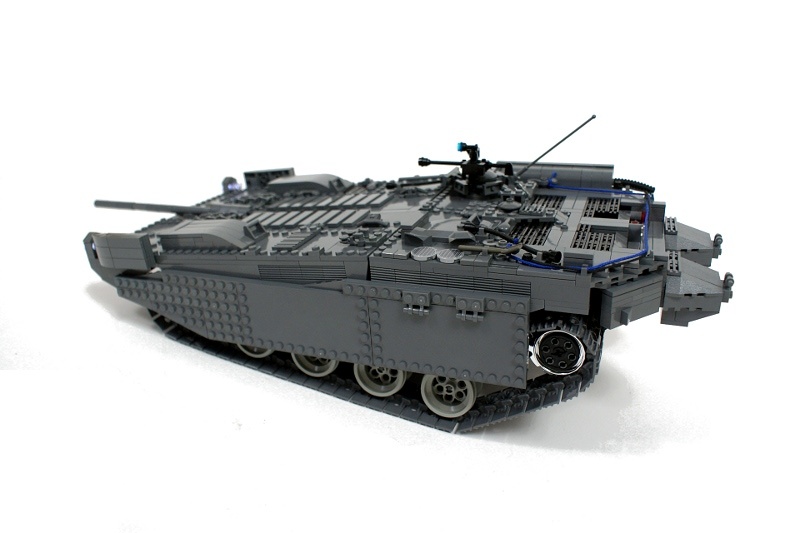 The model performed very well too – it was my fastest tank up to date, and its large road wheels made the suspension’s work spectacular to watch. I have enjoyed driving it over a wrinkled blanket more than I enjoyed driving any other tank under any other conditions. However, there’s a good chance that it would perform better with a torsion bars suspension. How do you made the pendular suspession? By the way, great model. 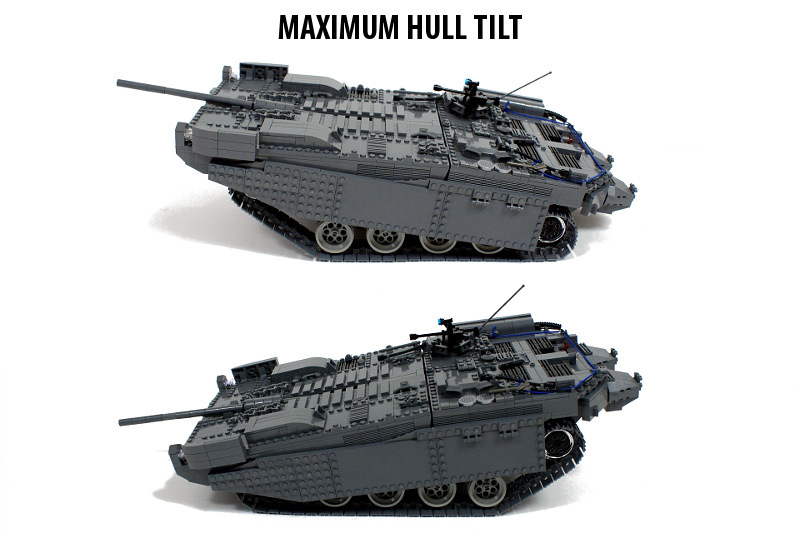 Because it can’t turn in the real tank either, that’s why. Hi! 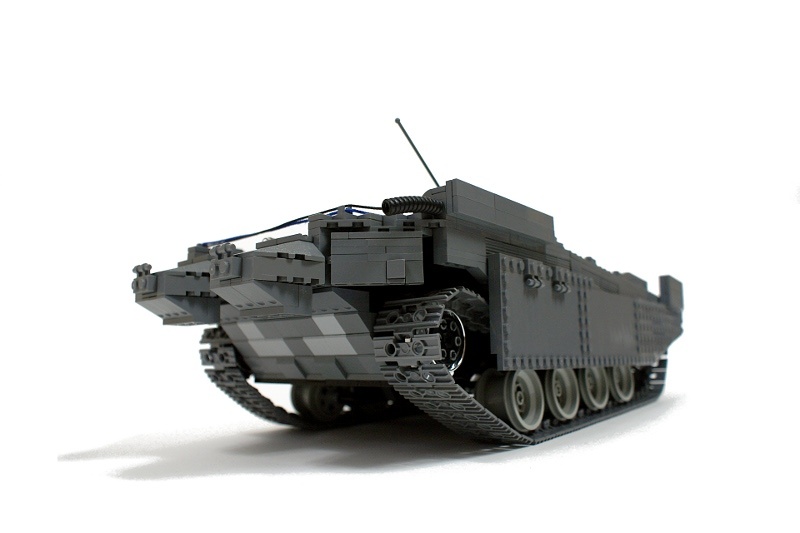 Just a little comment to let you know that I blogged you on LEGO Militaria (a blog french blog dedicated to Military stuff made of LEGO). Cheers and congrats for that nice tank! I don’t make instructions, sorry. And it’s not possible for something that was already taken apart, even if I wanted. 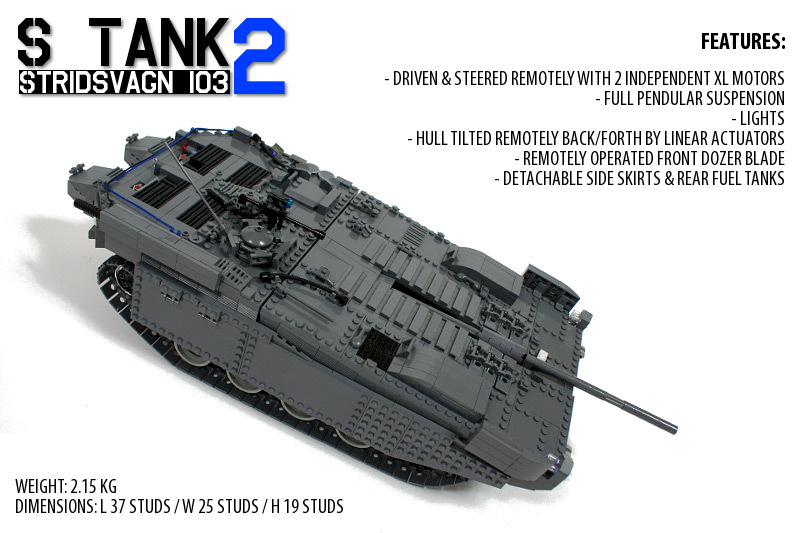 is it possible to get an exact description of your impressive S-Tank 103C (second version)? I´d really like to build one of my own for me. So could you give me a part list and a building guidance? 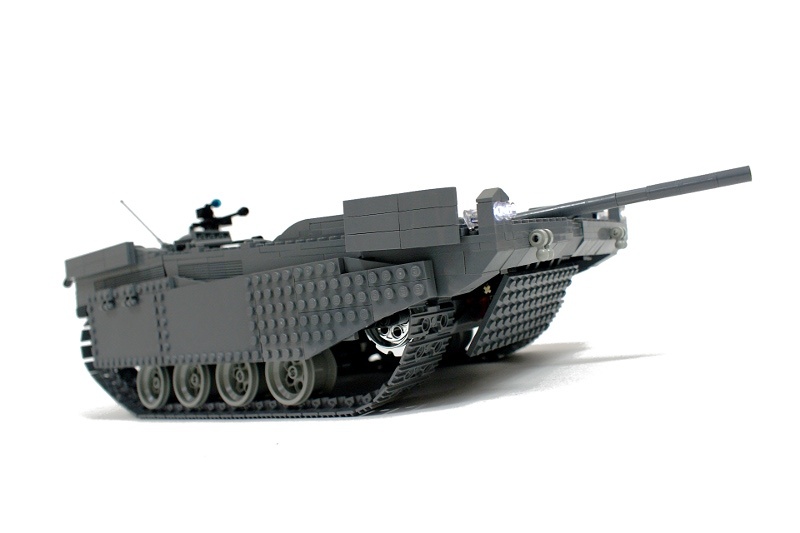 You do really great work with your LEGO tanks and other models. Please help me. 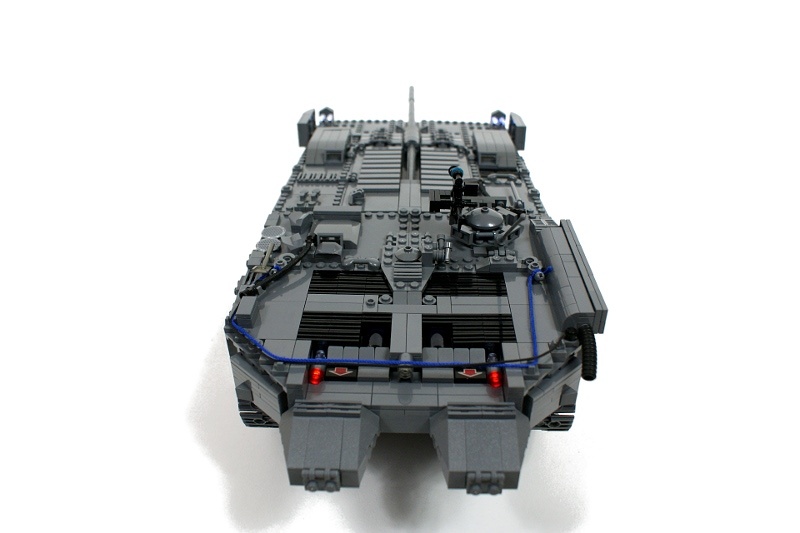 6595 wheels, as clearly written in the description. I have no pictures and the model was taken apart long time ago. There are schemes of the subtractor in the Ideas category, if that helps. You’re right Marco, the problem was that I was usually taking pictures from the shortest distance possible. Recently I switched to larger distance with the use of optical zoom, the results look much more natural. 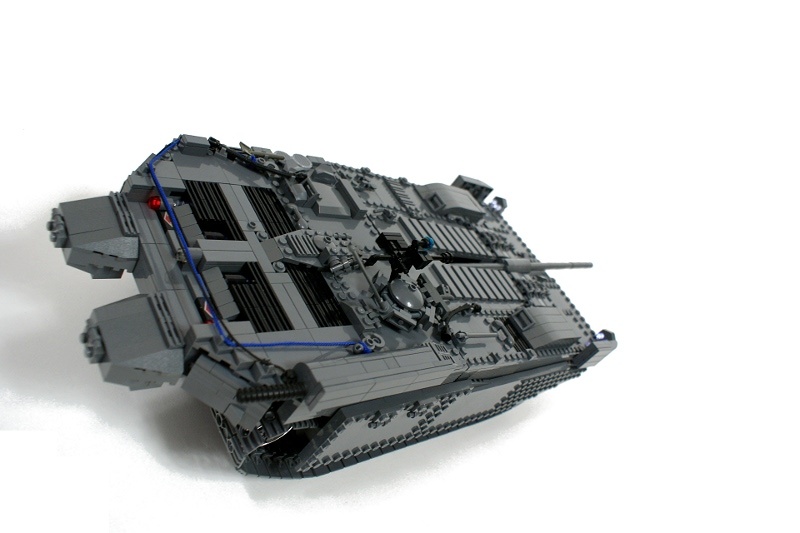 Congratulations on this amazing lego construction! Just a remark about your close up photos: if your camera alows it, use a smaller f/stop in order to increase deapth of field (the correct name should be aperture – use a smaller aperture and you’ll increase the portion of the subject that is in focus). if you’re using f/8, try using f/22 or even smaller (the larger the number, the smaller the aperture). You’re lighting is top notch, but if you are able to increase Dof, the photos would be perfect. Usually I don’t find the info on these mechanisms. I invent them. Hi Paul. 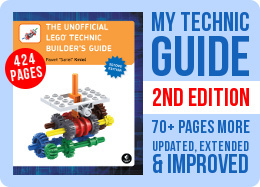 Where do you find the info on all the mechanisms of the models you build? 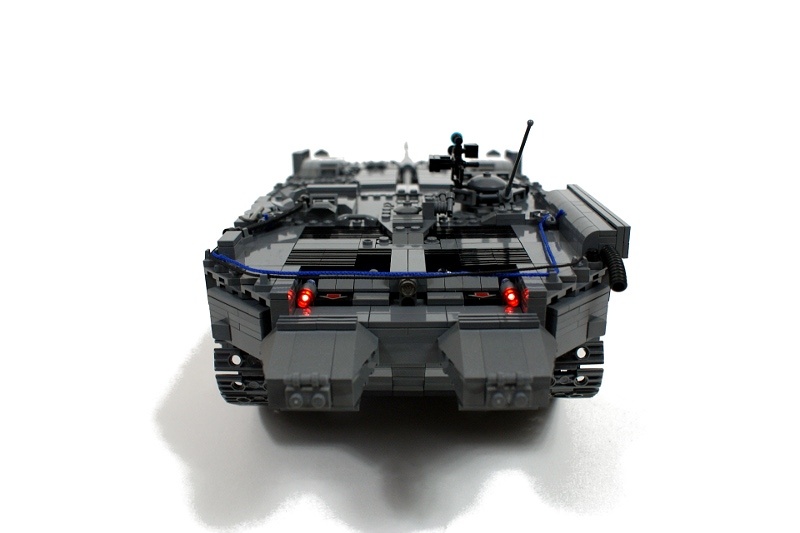 for example, the suspension devices of a certain vehicle. 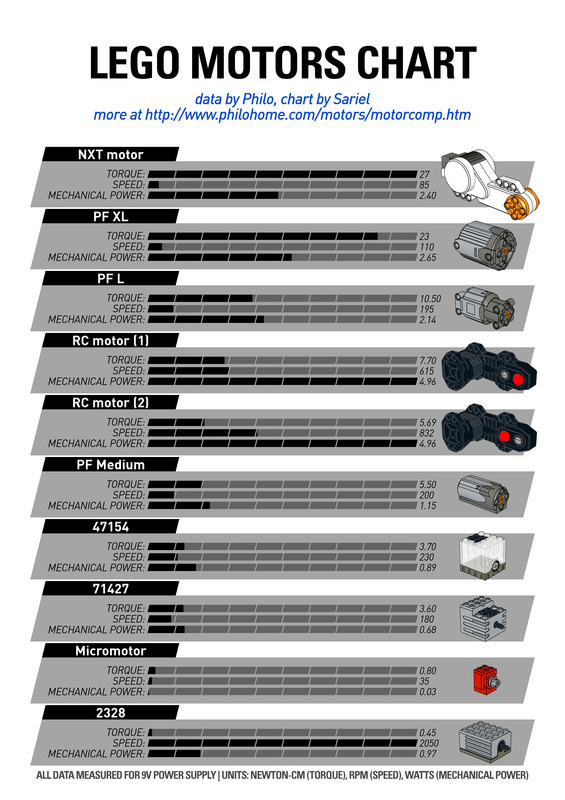 I know about Mechanisms 101 for general mechanics, but for specific vehicle and machine devices you model I wonder. Thanks for the pointer! how did you do the suspension? No, but this is easy. 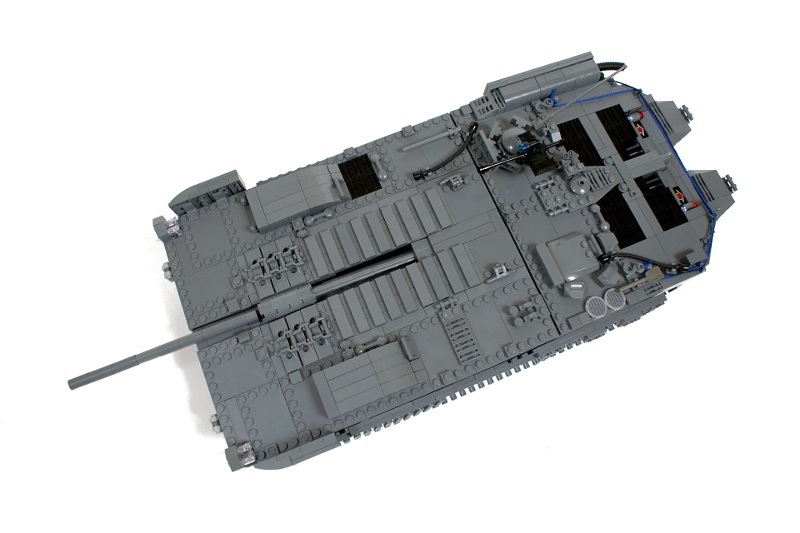 Look for the instructions for the 8448 set, and check its rear suspension. This is probably in the wrong place but I couldnt really find a good place to put it. I’m making a 4×4 with pendular suspension in the front but I need an idea for some independant suspension in the back. Do you have any photos or instructions that may give me ideas? ZUCH taki zlozyc to wielkiego cierpienia i talantu trzeba!!!! 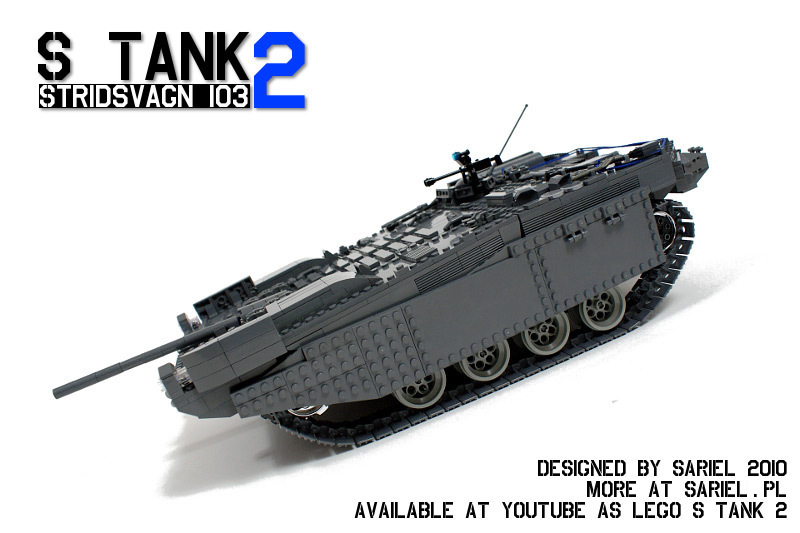 will there be an s tank 2 how it works like the first one? @Sariel I got on to your facebook page. still like the old one! I’ve noticed on your latested models that you quited taking pictures of the internal mechanics. I think that’s a shame. 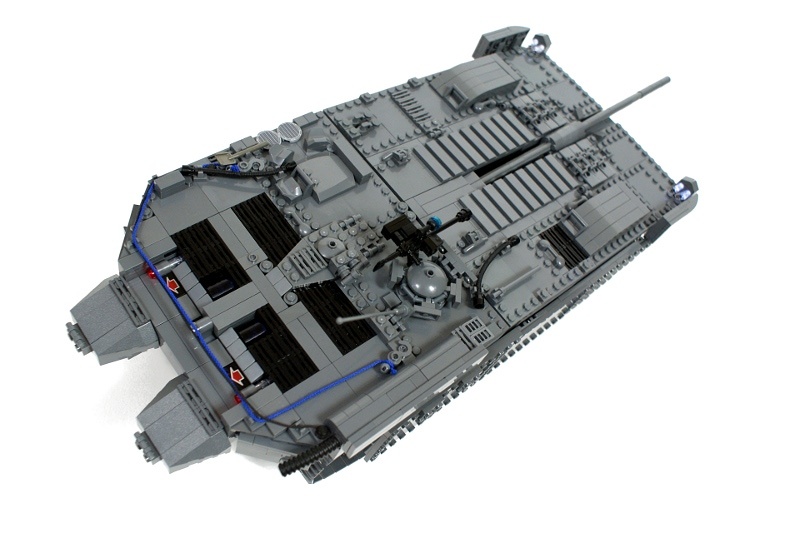 I would be really pleased with some pics of the inside of that tank. Just one – don’t clutter up my comments. I will be making my own website, got any recommendations? I think it has too much stuff on the armor plate. 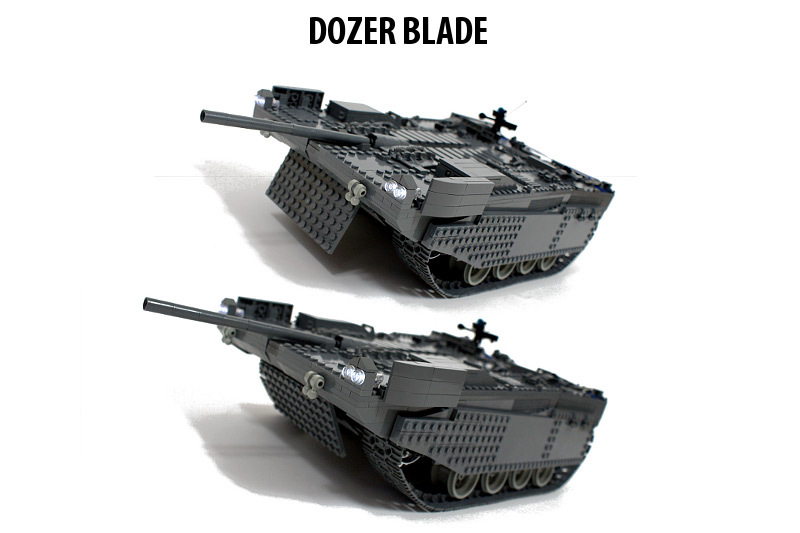 I also dislike non-lego parts, but the chrome parts don’t show up that much, so i don’t care about that. Decorations or none, it still performs so well! Well, you have a problem then. I can’t get on Face book. Did you try to check my Facebook page? The whole building process is right there. 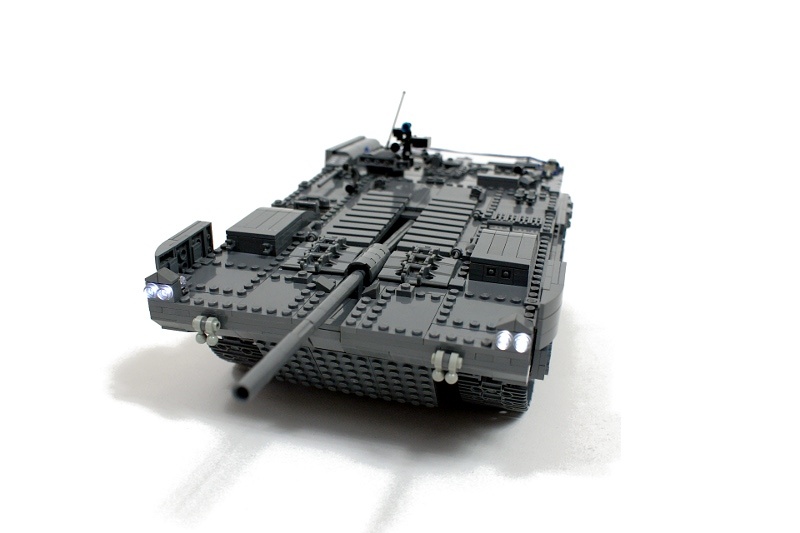 AWESOME TANK!!! 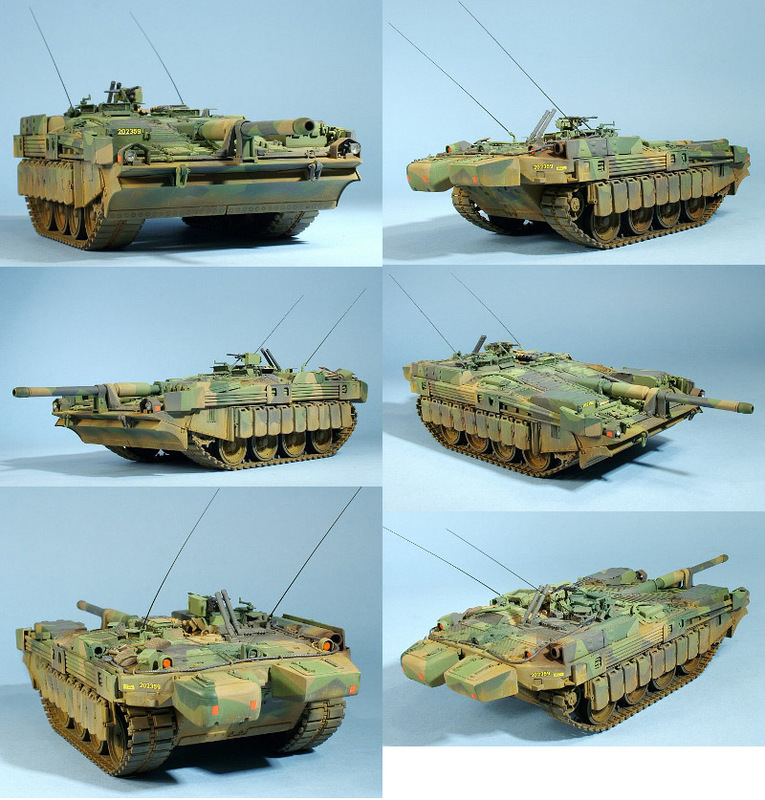 In the picture gallery of your next tank, model etc, think you could add pictures of stages; like base, frame, body? 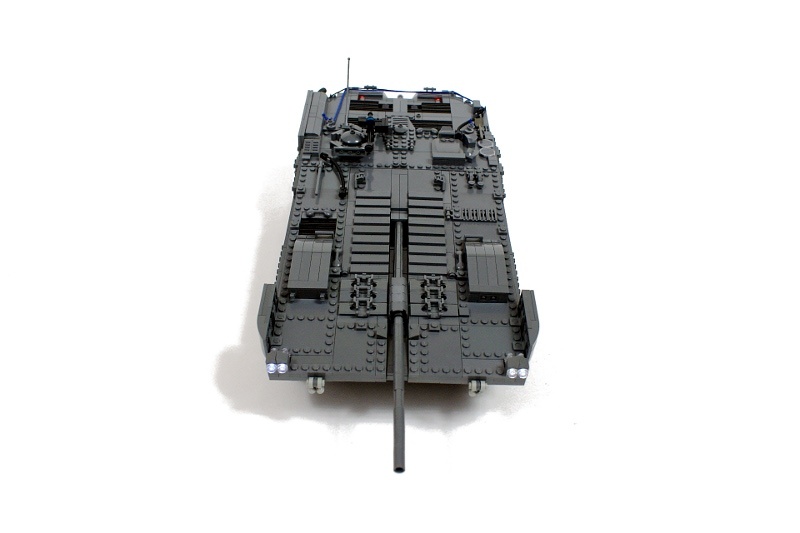 it would very helpful to me and maybe other Technic builders. I always see some little things that could be done at least slightly better. 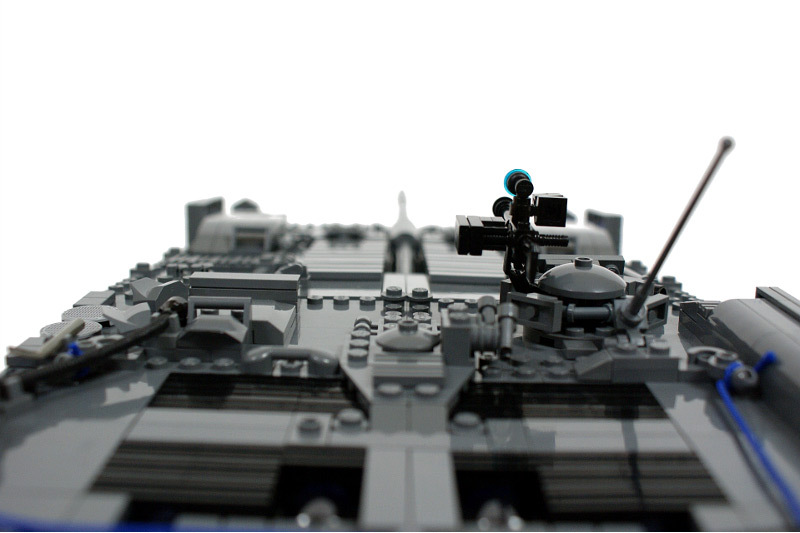 Your models let me think that you are a lego god. Design and technical solutions seems in perfekt harmony. i am rarely really satisfied wit h my models. Do you think your models are perfect or is there in the most models a point that can go better? Dark grey gives back the shape of details, you can see shadows and light on the hull, black works against all the details. This is fantastic! I don’t know what the thin blue thing on the back is, but it look real good. And now I know why the tank has such a large exhaust – it’s for the turbine, right? What makes you think I counted them? Well done ! A very great design. 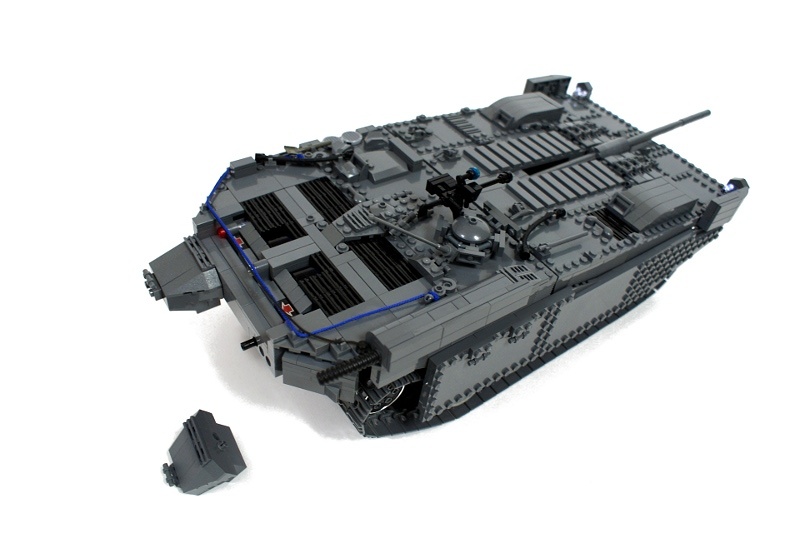 You Should add the number of parts that you used to build this tank. And the chromed wheels are marvelous !